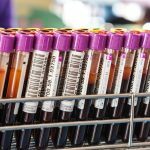 Molecular (genetic) testing is everywhere in medicine today, and the blood bank is no exception! 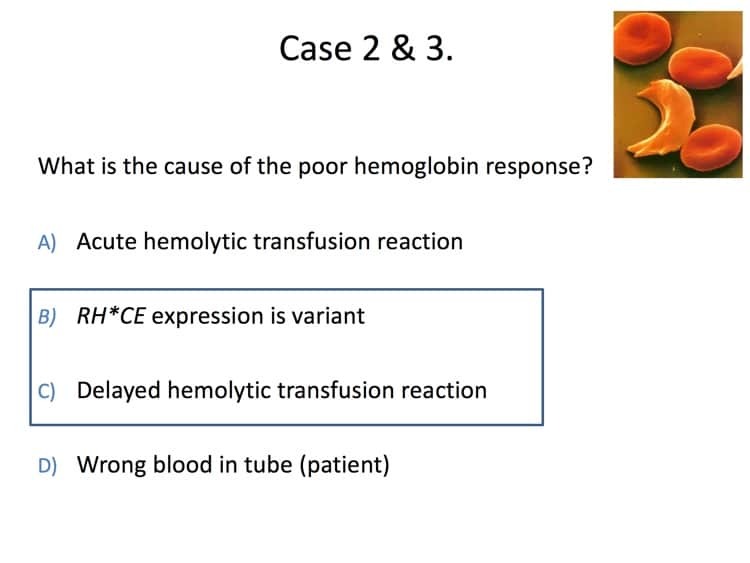 Dr. Meghan Delaney is here to present 7 practical uses for molecular testing in Transfusion Medicine. 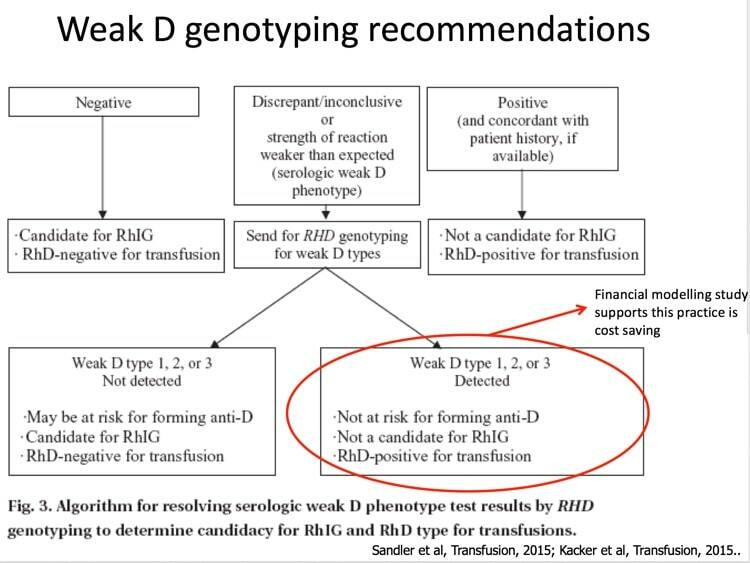 You can hardly turn around in health care today without hearing someone talking about genetic testing (just to confuse people, such testing is more formally known as “molecular diagnostics” or “molecular testing”). 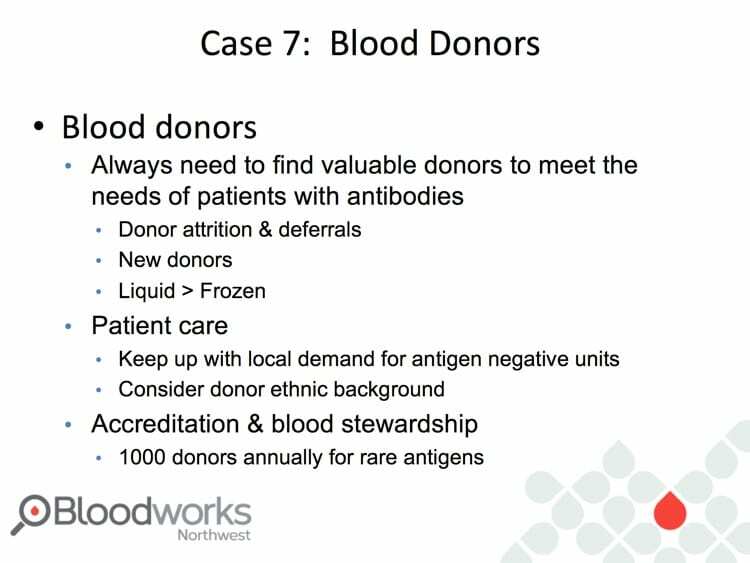 In the blood bank, molecular testing is available right now, and it can really impact our day-to-day practice. Meghan Delaney works right on the cutting edge of molecular testing. 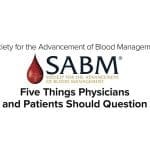 At the time of this interview, she was overseeing both a hospital transfusion service and an AABB-accredited immunohematology reference laboratory. Her unique experience allows her a great perspective on who should be using this testing and how it all fits together. This is a really enlightening discussion that may just open your eyes to some new possibilities! Meghan Delaney, DO, MPH is now Chief of the Department of Pathology & Laboratory Medicine at Children’s National Health System in Washington, DC. 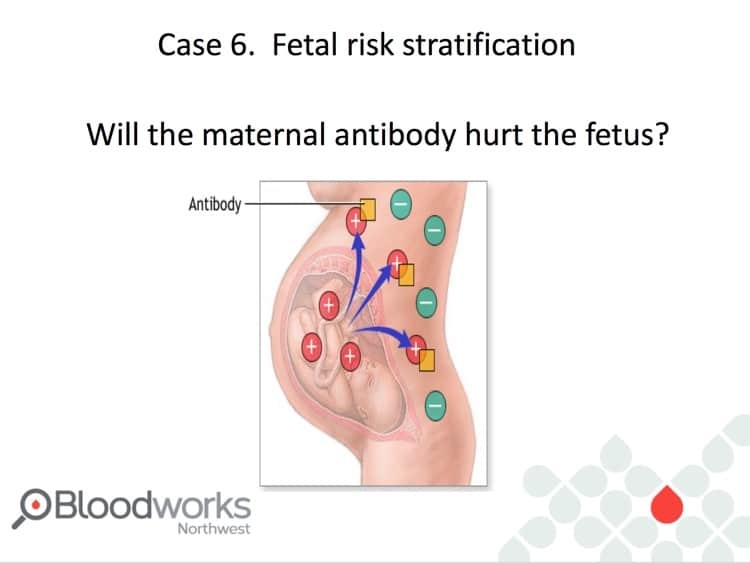 At the time of this interview, she was an Associate Professor in the Department of Laboratory Medicine and Pediatrics at the University of Washington, Medical Director for the Immunohematology and Red Cell Genomics Reference Laboratory at Bloodworks Northwest, and Medical Director of the transfusion service at Seattle Children’s Hospital. Dr. Delaney chairs or serves on multiple committees for AABB, ASFA, and CAP. 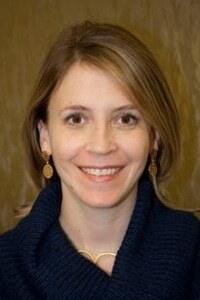 She is an Associate Editor for the journal Transfusion Medicine, and is on the editorial board of Transfusion. She is an Associate Scientific Member of the BEST Collaborative. DISCLAIMER: The opinions expressed on this episode are those of my guest and I alone, and do not reflect those of the organizations with which either of us is affiliated. Neither Dr. Delaney nor I have any relevant financial disclosures. 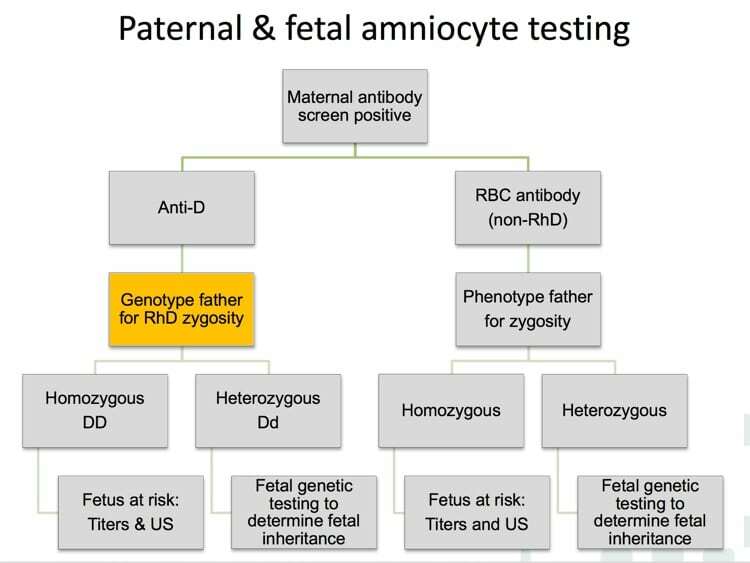 The images below are generously provided by Dr. Meghan Delaney. 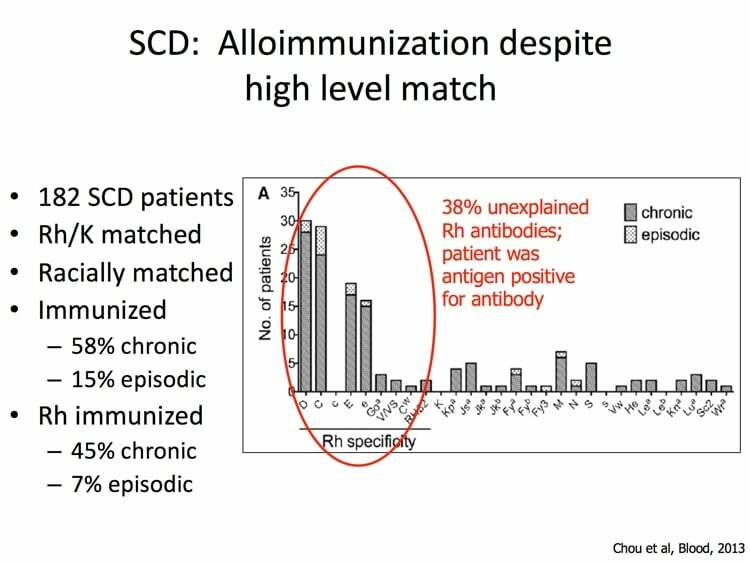 Sickle Cell Alloimmunization Despite Matching: Chou ST et al. 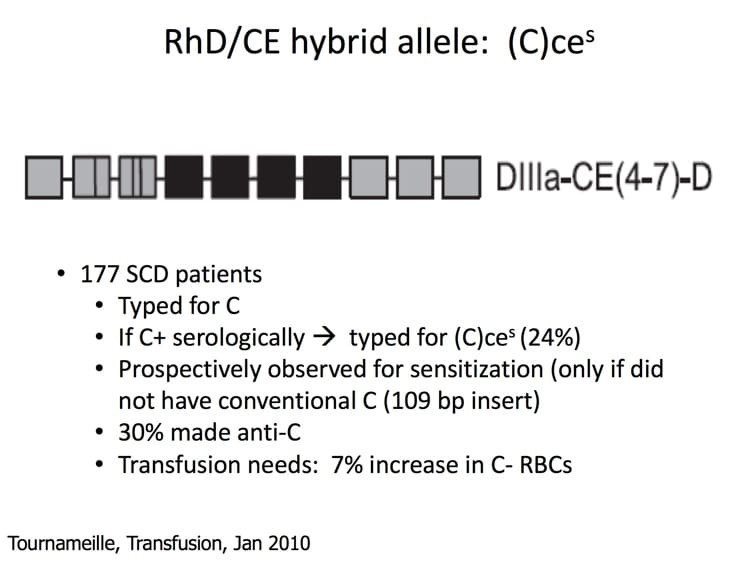 High prevalence of red blood cell alloimmunization in sickle cell disease despite transfusion from Rh-matched minority donors. 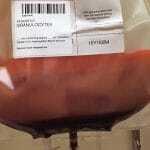 Blood 2013 122:1062-1071. 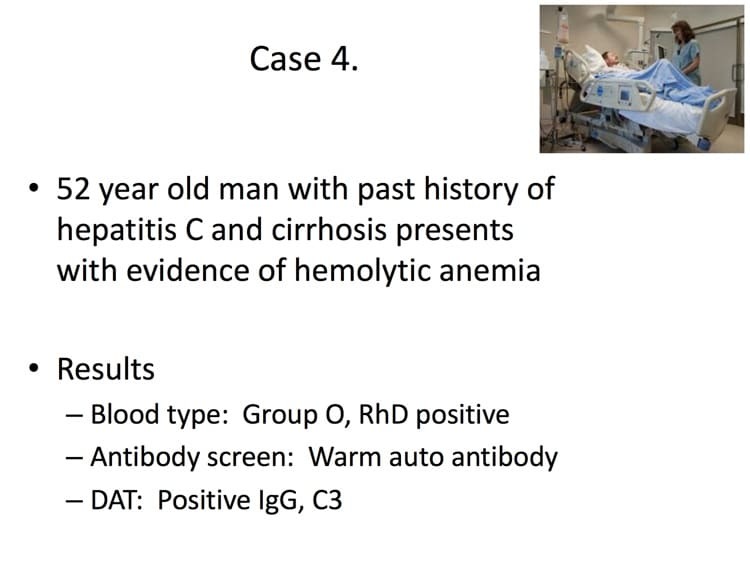 Low Incidence of Alloimmunization in D Variant Recipients: Yazer MH et al. 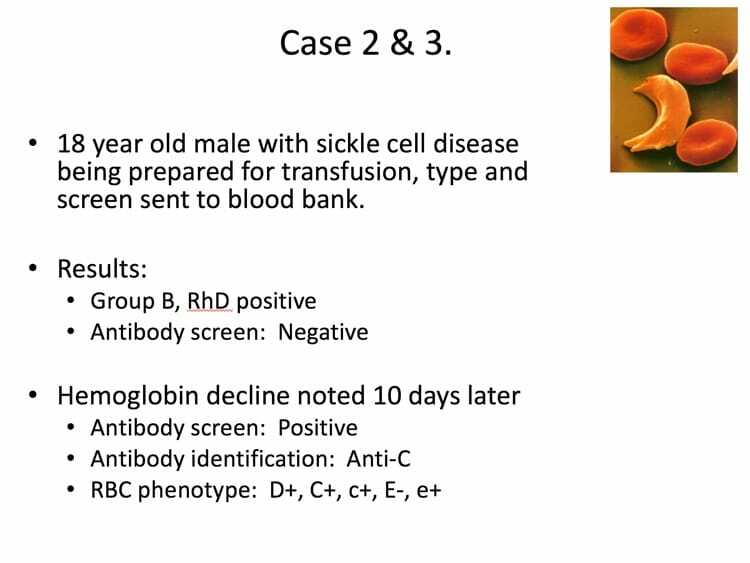 Low incidence of D alloimmunization among patients with a serologic weak D phenotype after D+ transfusion. 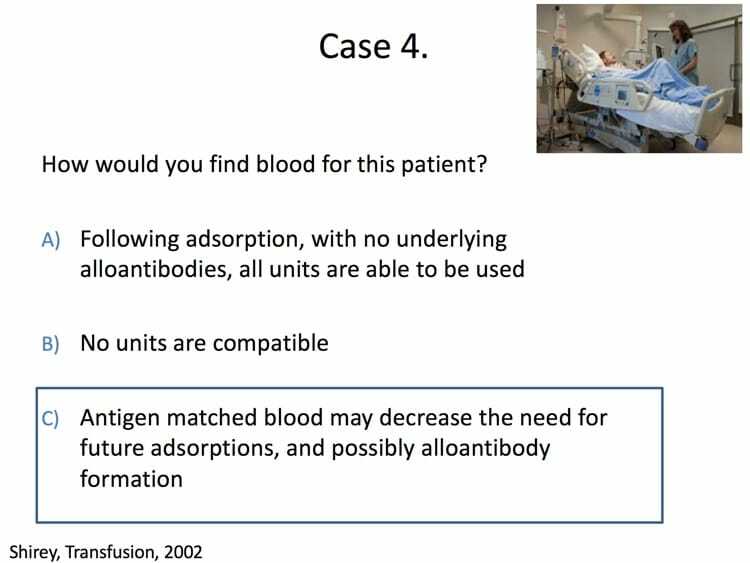 Transfusion 2016;56;2502–2509. 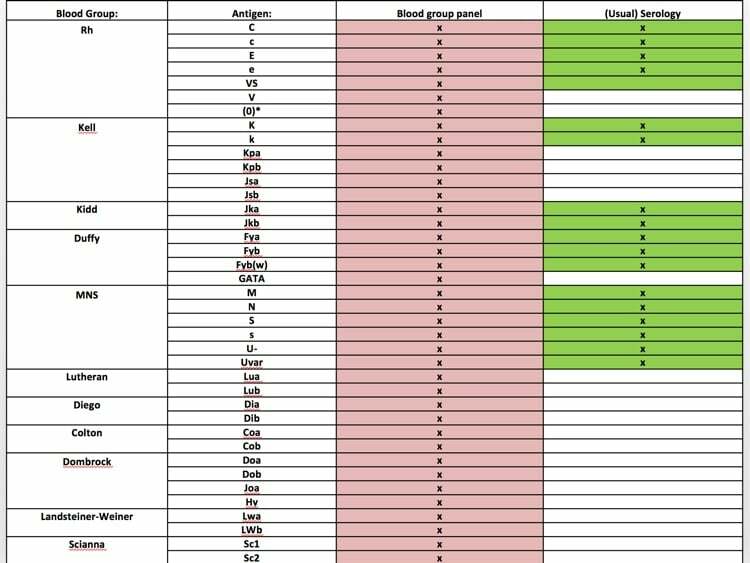 Survey of WAA Practices: Ziman A et al. 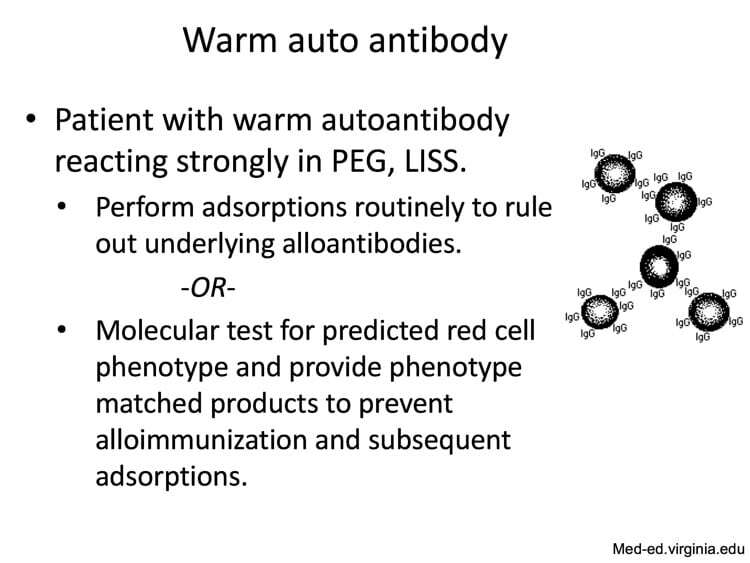 Warm-reactive (immunoglobulin G) autoantibodies and laboratory testing best practices: review of the literature and survey of current practice. 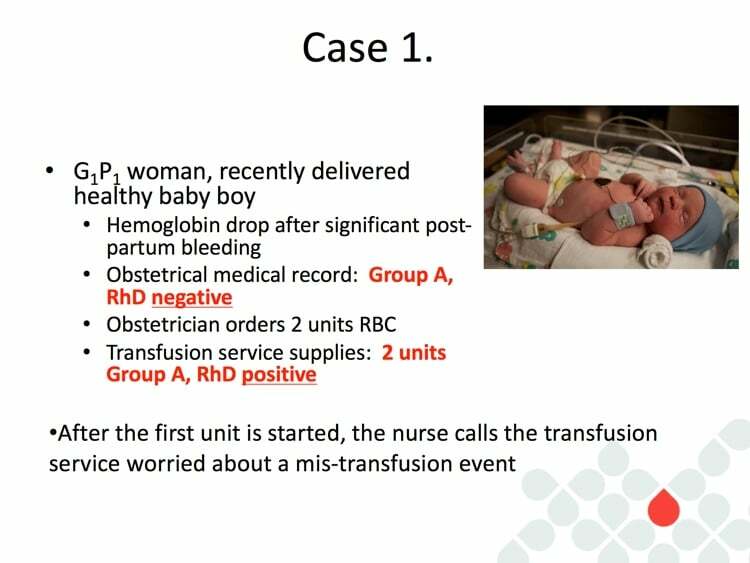 Transfusion 2017;57;463–477. 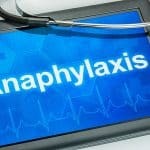 Dr.Chaffin,is there any transcript about this podcast? I have mentioned that you didn’t upload transcript any more.If you have the transcript,can you send it to me? Transcripts have been a challenge recently, but I’m working on solutions. Stay tuned! 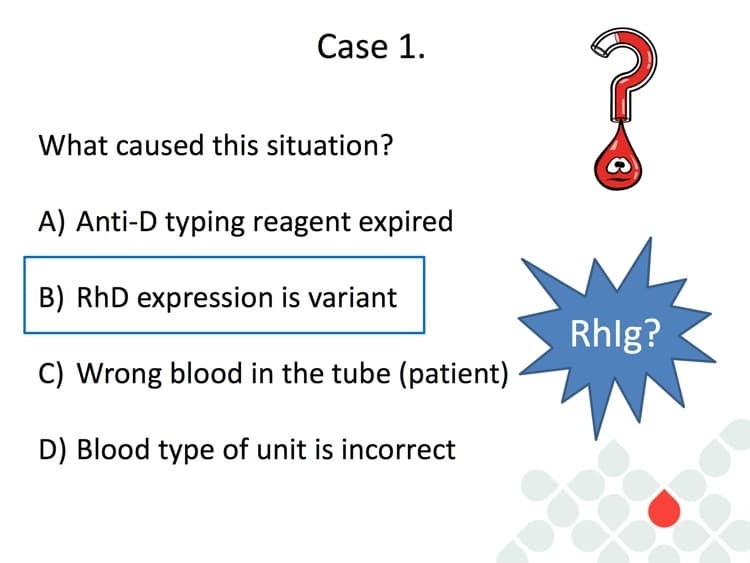 This presentation was great and easy to follow. I’m really glad you liked it, Monique! Dr. Delaney is awesome. This was great podcast! Very informative and I’m going to share it with my SBB students. Glad you liked it, Laurie! Meghan is amazing, I agree. 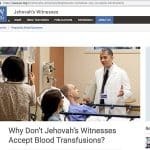 This is a very interesting interview on Bbguy. org. 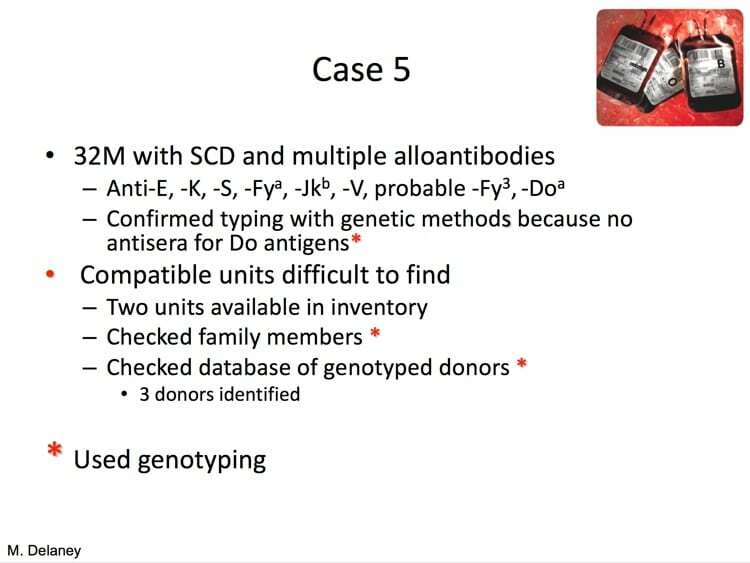 As a blood bank scientist and Molecular biology researcher I’m very interested in gene sequencing process other than sero typing on blood transfusion. 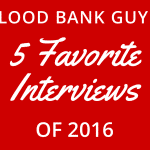 I spent 23 years working in genetics and recently move to blood bank. 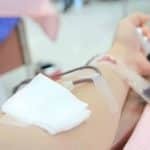 I spent 23 years as a senior research associates in genetics and spent time in different types of population and disease study applying serology, immunology, metabolomics, flocytometry and molecular technology. 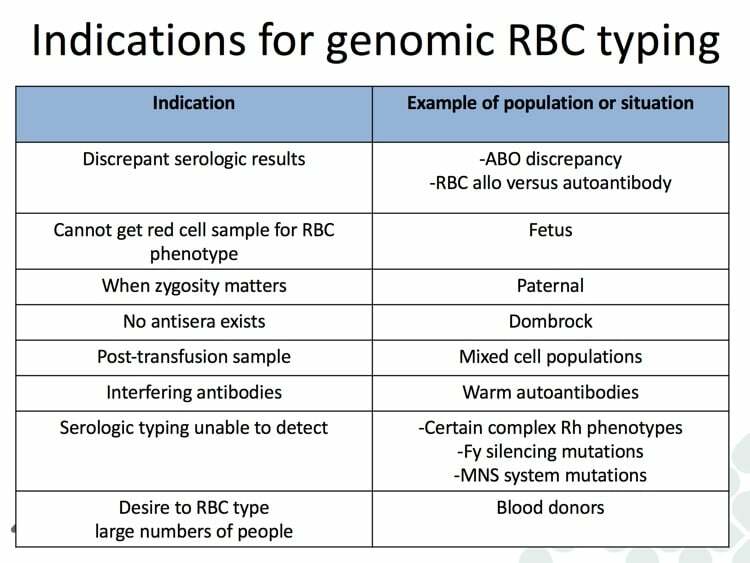 on today talk Dr. Meghan Delaney mentioned fetal genotyping on meternal blood. 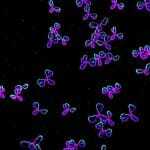 I read a article few year ago about this on Sequenon genotyping plate form. 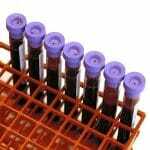 I used to use sequenom for different population study in research. We proceed this plate form for more than 4000 people. 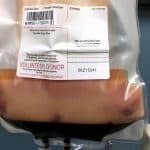 This is not for blood bank use. 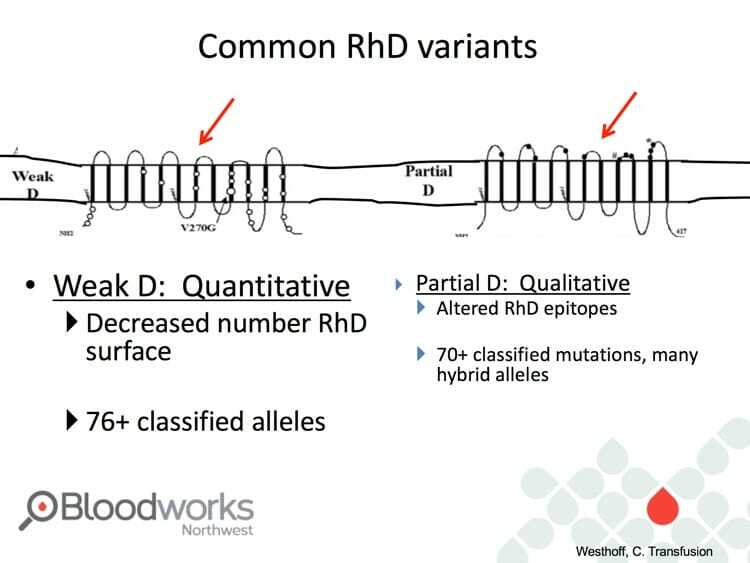 In genetic research we use these data for Diabetic, heart disease, kidney disease, and other. 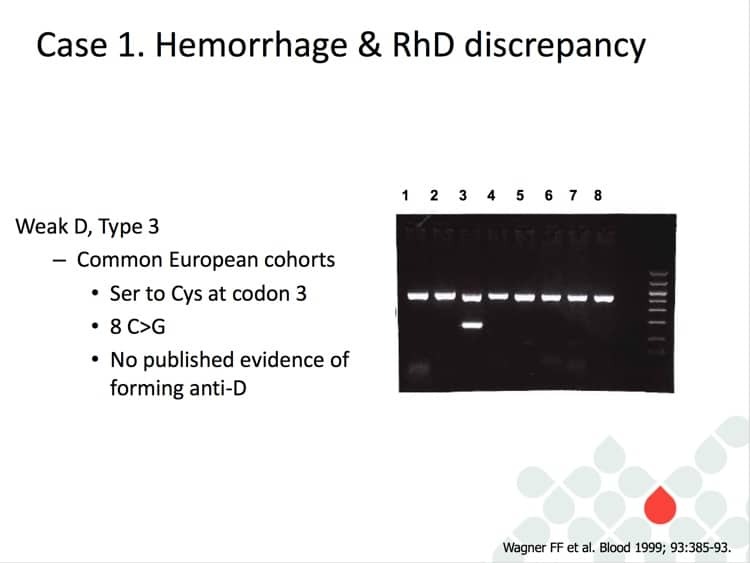 Sequenom plate form or newer modified technique is useful for genotyping. Thank you. I like to hear and interested to keep in touch. Thanks for the great comments everyone! I am so glad you enjoyed our podcast. 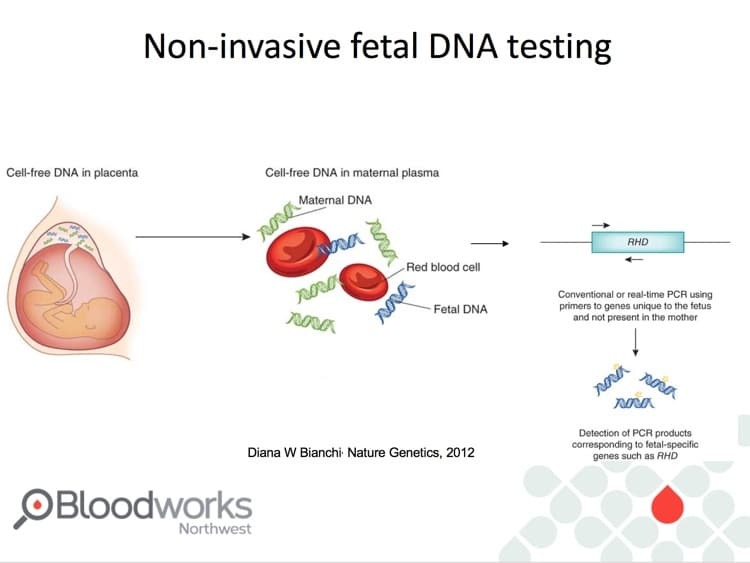 The fetal DNA from maternal sera for blood group typing is really catching on in many parts of the world, although it has had a slower uptake in the USA.